Improve skills in negotiation and joint problem solving and decision making. Be able to analyze negotiations. Be able to interpret Past/future negotiating encounters. 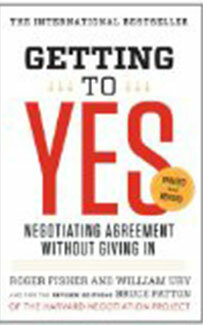 Gain understanding of negotiation type and effectiveness as a negotiator. Interested in being notified about future offerings of BUSA 3015 - Negotiation Skills? If so, fill out the information below and we'll notify you by email when courses for each new term are displayed here.